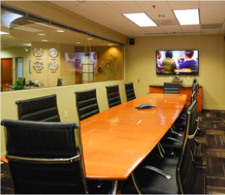 Providing businesses and entrepreneurs with agile & professional offices and meeting spaces. Fill out the form or call 704-944-3200 to find out about our Special Promotions! Experience the difference of the world’s #1 Suburban Office Park. Brand new full service YMCA next door! Providing Businesses With Agile Professional Workspaces. 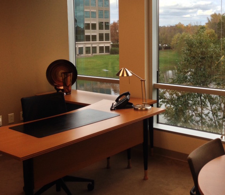 Establish your Office at the #1 USA Suburban office Park. YourOffice Ballantyne features fully furnished offices, meeting rooms and virtual office solutions with flexible terms and at a price that makes business sense. Simply choose the optimal workspace solution for your business. Our building is located on a lake surrounded by walking trails and outdoor patio seating. Right next door is a brand new state of the art YMCA, a Marriott Courtyard and a Staybridge Suites. 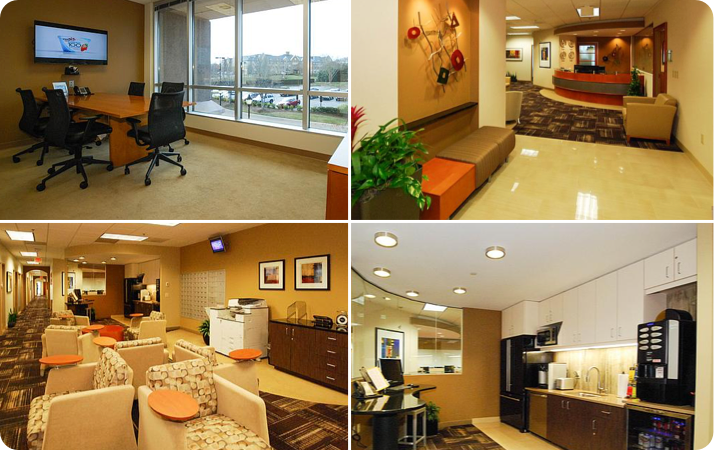 YourOffice Ballantyne has over 21,000 sq.ft with 77 private furnished offices, 5 multi-media meeting rooms that can accommodate from 4 to 40 people, a beautiful reception area, 2 kitchen areas with complimentary gourmet coffees and beverages and over 8500 sq.ft of common area space. Come see how beautiful your workspace can be. Our flexible Service Agreements and custom office solutions minimize your risk. You can find the workspace you need quickly, fully furnished, within your budget and without long-term conditions. Flexible Service Agreements that fit the needs of your changing business. Customizable Data Plans with Uncontested Bandwidth. Friendly receptionist services so you can concentrate on your business.